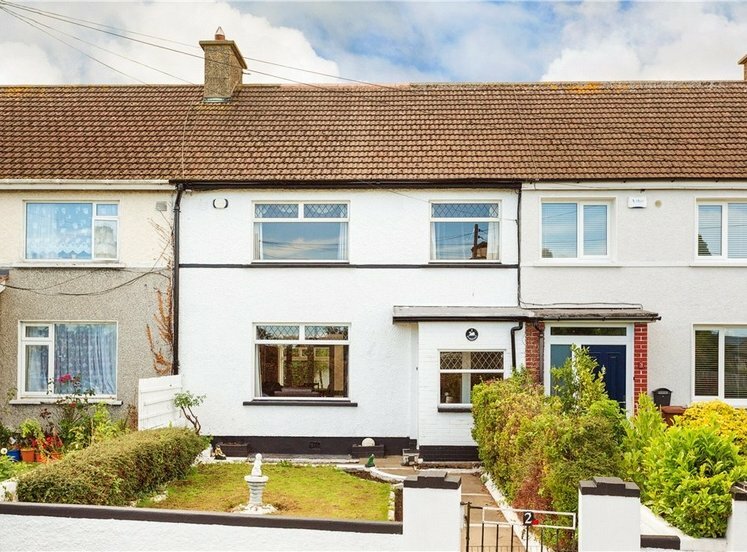 A very attractive semi-detached family home conveniently situated between Newtownpark Avenue and Deansgrange Road in the heart of Blackrock. 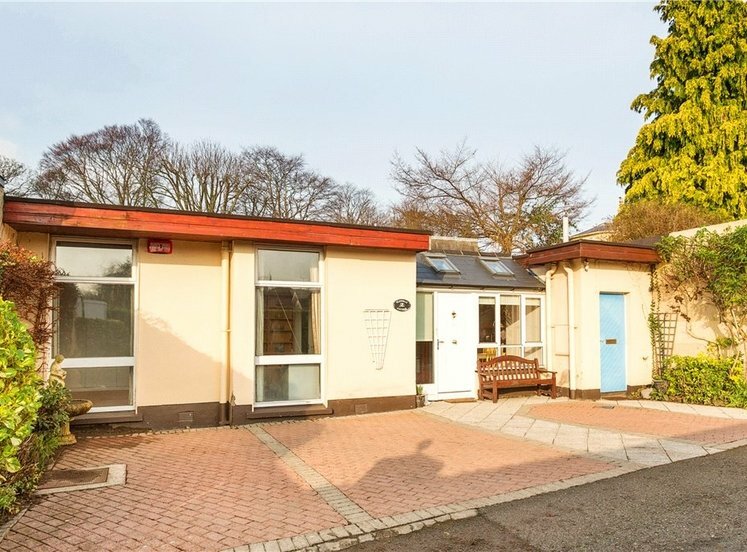 The property comprises a three bedroom dormer bungalow constructed in 1960s and extending to approximately 109sq.m (1,173sq.ft). 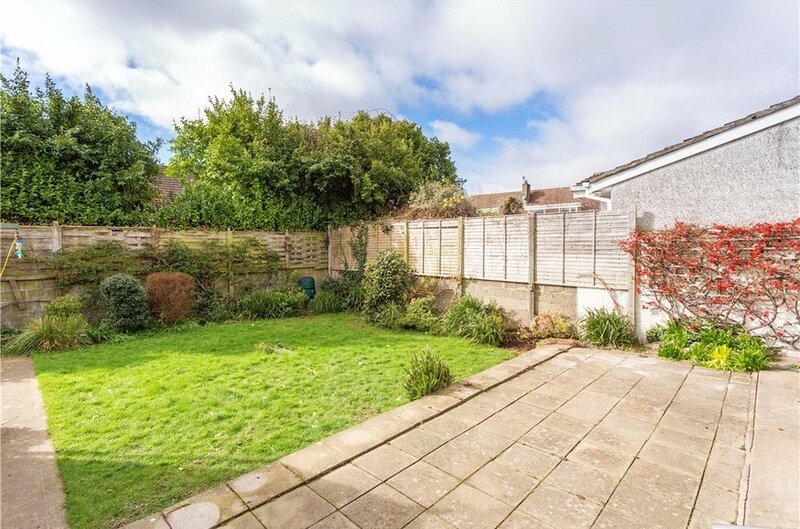 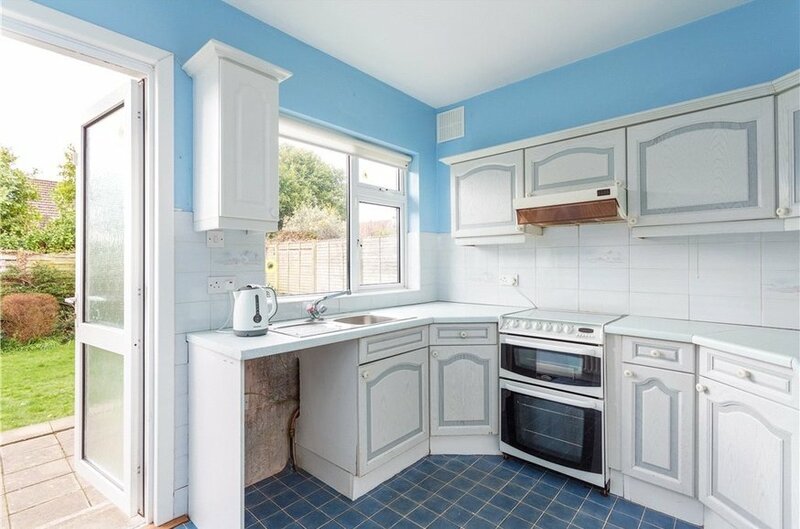 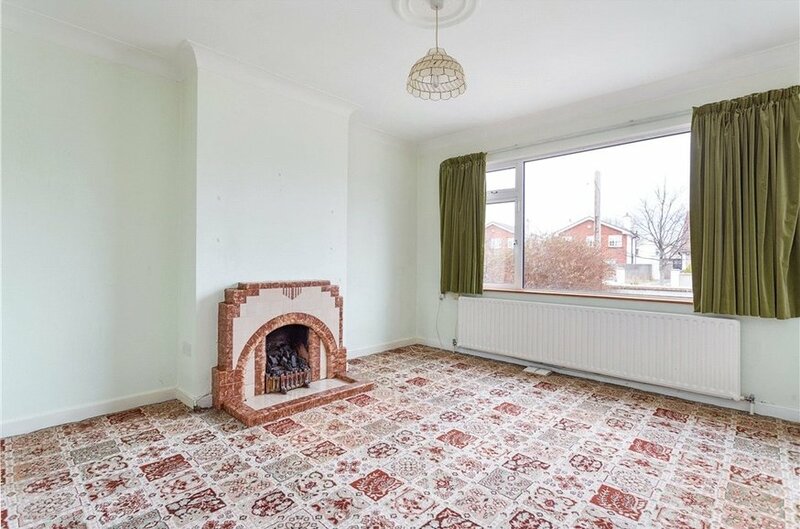 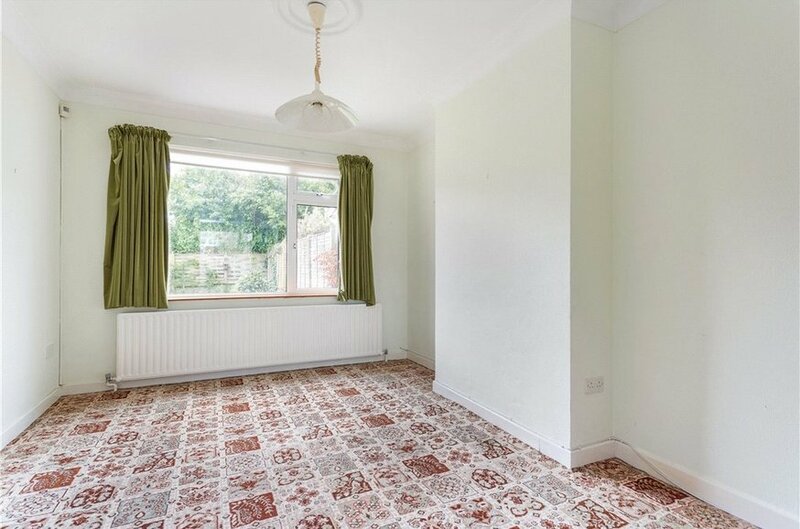 This property further benefits from a garage to the side and an enviable south westerly facing rear garden measuring approximately 12m (40ft) in length. 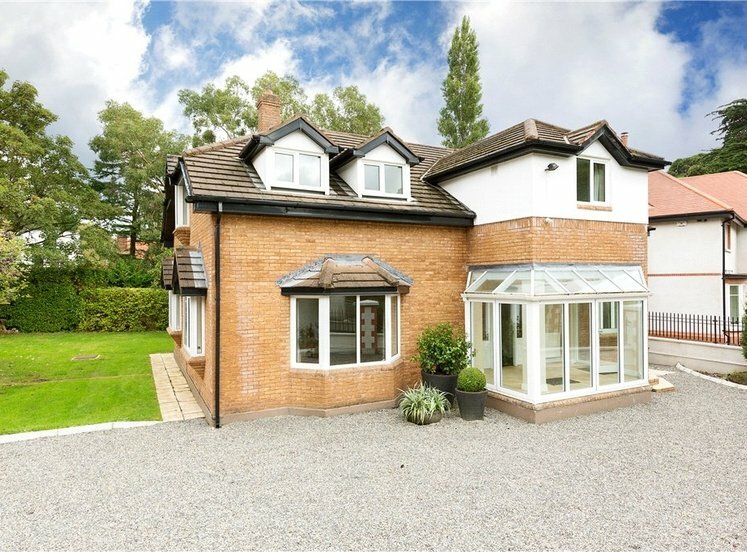 Internally the accommodation briefly comprises of a porched entrance opening into a welcoming reception hallway off which is a recently upgraded shower room, a kitchen with access to the rear garden and beautiful interconnecting reception rooms with the dining room overlooking the rear and sitting room overlooking the front. 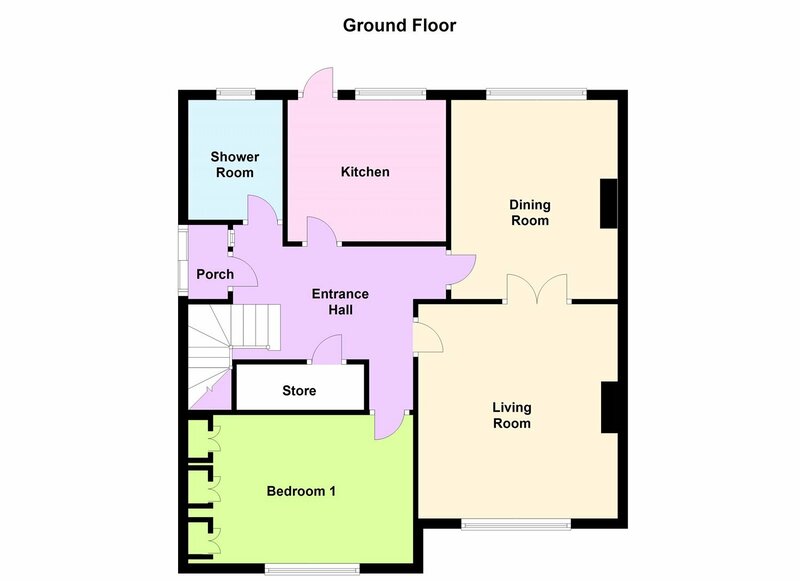 A bedroom to the front completes the accommodation at this level. 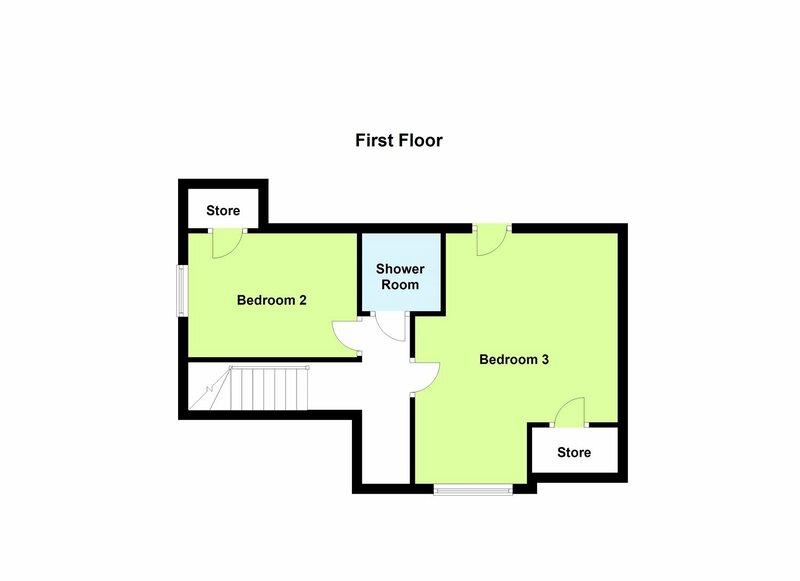 At first floor level there are two further bedrooms and shower room as well as extensive under eaves storage. 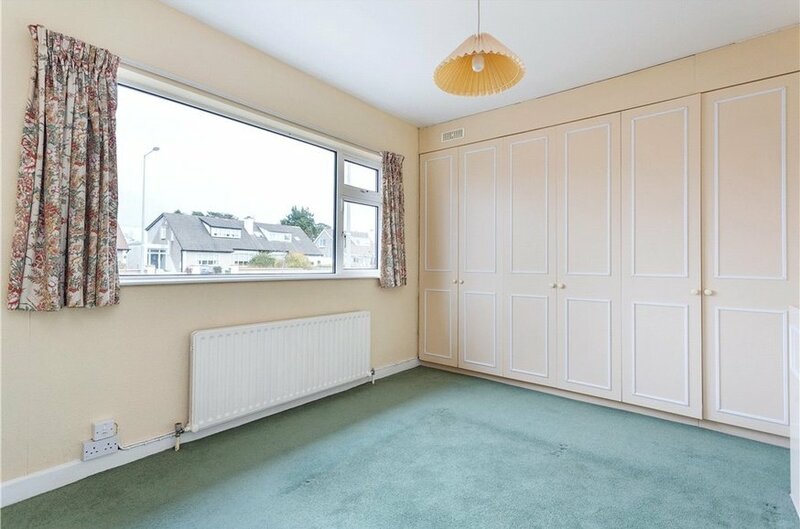 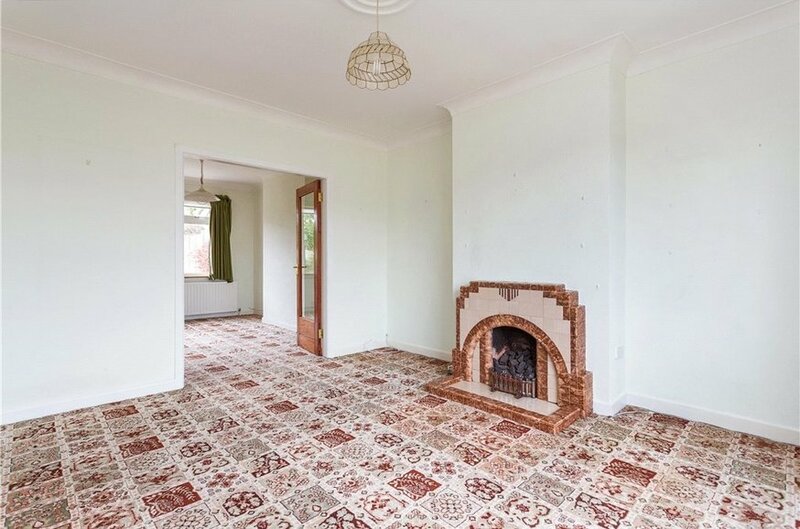 The property also avails of a garage to the side of approx.13sq.m (140sq.ft) with folding doors to the front. 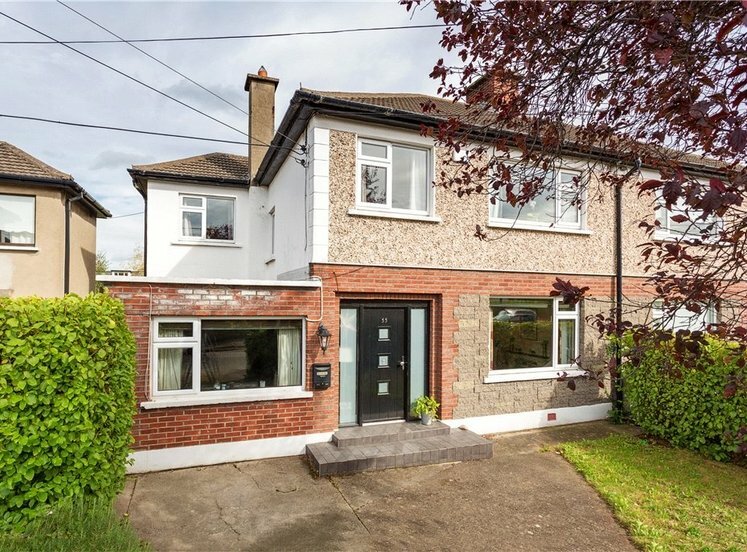 The excellent location of this home will be of major interest to those in search of a highly convenient location being only a short distance from the heart of Blackrock, Stillorgan and Monkstown villages with their wide array of amenities including local and boutique shops, shopping centres, excellent restaurants and pubs. 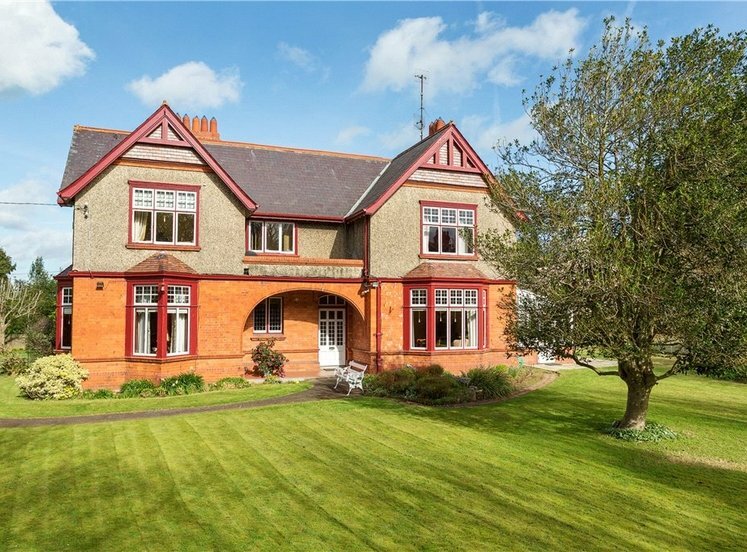 There are a wide selection of both primary and secondary schools including Hollypark National School, Loreto Foxrock and Newpark Comprehensive School. 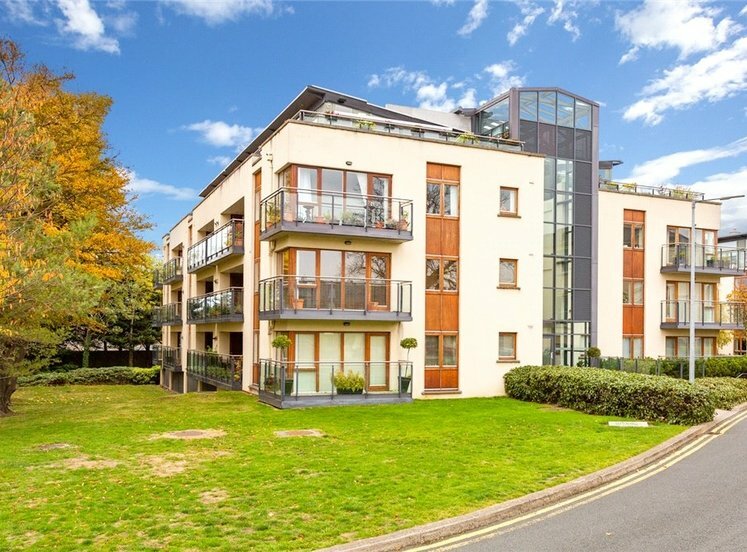 There are excellent recreational and leisure activities close by including Monkstown Leisure Centre, rugby, tennis and football clubs along with the marine activities at Dun Laoghaire Harbour. 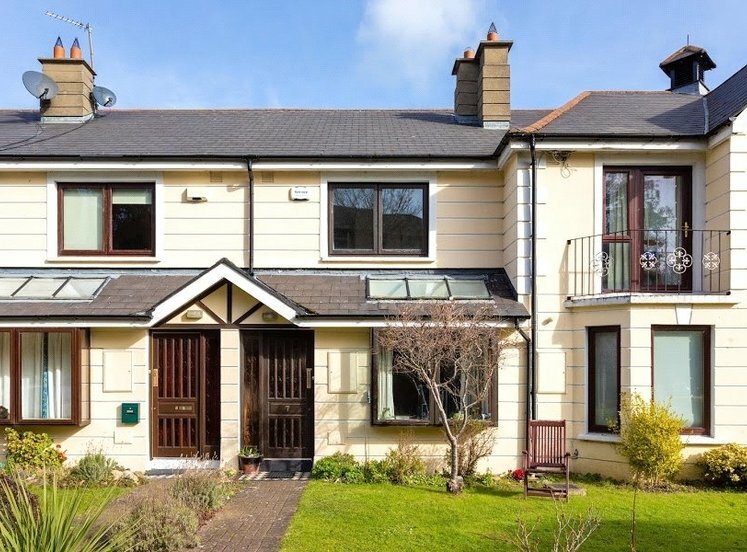 Excellent public transport facilities include numerous bus routes to include 7B, 4, 84, 84A and 46A all serviced on the local QBC as well as the DART station at Blackrock all offering ease of access to the city centre and surrounding areas. 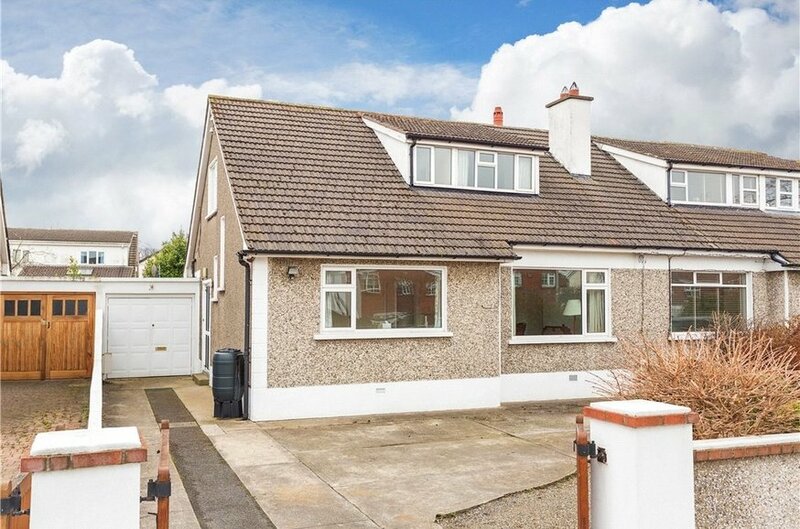 The property is equidistant to both the N11 dual carriageway and Blackrock Road with the M50 interchange just slightly further afield. 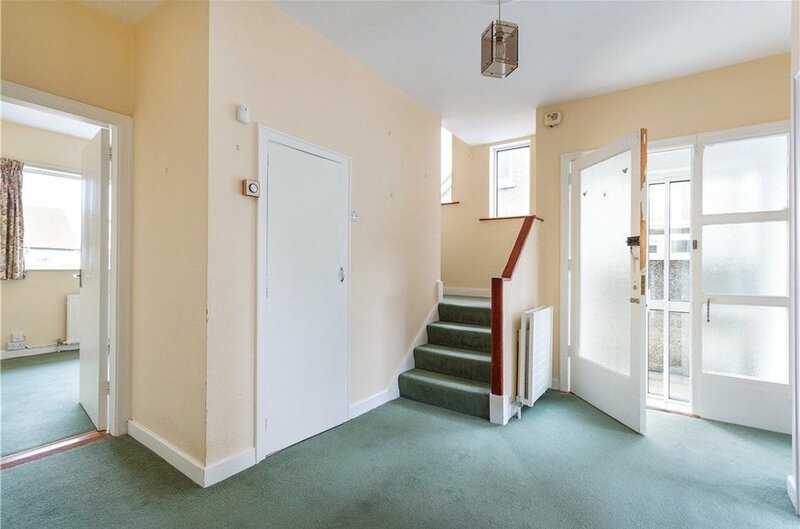 To the front timber folding gates open onto a driveway providing off street parking for numerous cars. 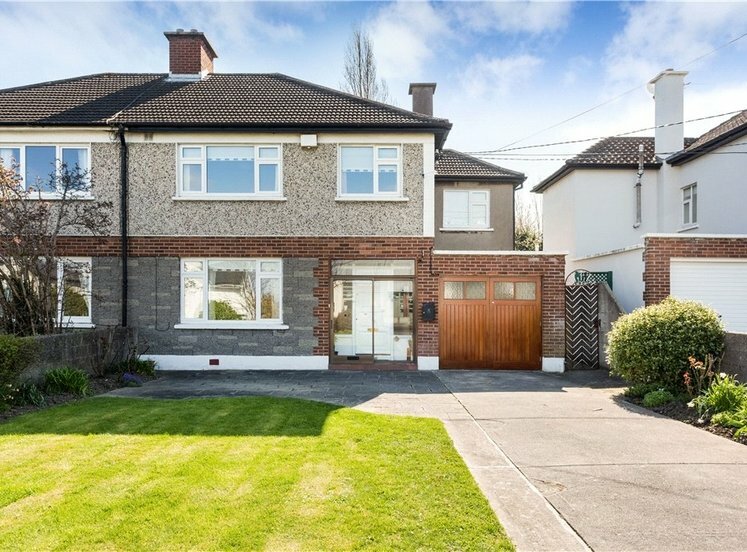 The garden to the rear avails of an enviable south westerly aspect is immensely private, laid out mainly in lawn with large patio and walled and fenced borders with mature shrubbery and planting, Barna shed and access to the garage.